For divorce, separation and civil partnership dissolution, we explain your options and help you negotiate an agreement that secures your future. If your relationship breaks down, your children need safe homes with people who care about them. We help you make this a reality. The law doesn’t treat cohabitation as equal to marriage so we’ll help you draw up documents that set out your wishes and secure your family’s future. After your settlement, you can plan for your future. Our Brailes office includes members of the Hancocks team who can help you with probate and other services. If you need a local divorce solicitor, Cotswold Family Law has a friendly office just outside Brailes, Warwickshire. We are within easy reach of Shipston-on-Stour and Banbury. We can also meet you at our office in Banbury town centre if that is more convenient. We provide you with expert legal advice in all areas of family law and related issues: Divorce, Separation and Children. 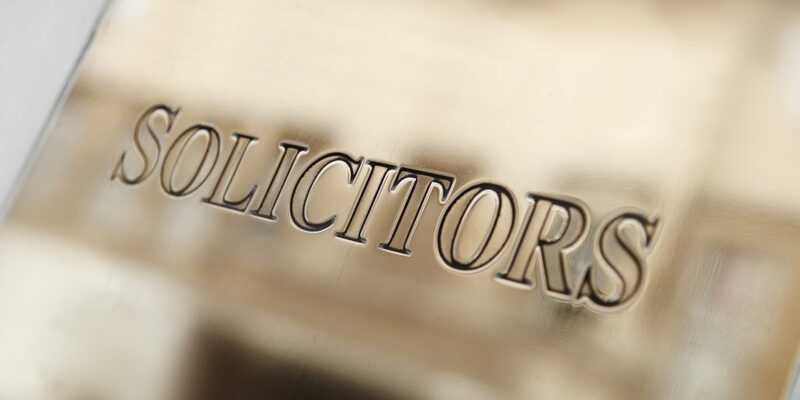 Our wider team, includes Hancocks solicitors and legal executives. You can ask them for advice on Conveyancing, Wills & Probate and matters that affect Elderly Clients. Whatever your situation, our team is always on hand to advise. We are client-focused in our dealings so you get the best outcome we can achieve. What makes Cotswold Family Law different? At Cotswold Family Law, we care about our clients and you will experience a personal, friendly and practical service. Family is at the heart of what we do. It is our job to create lasting legal solutions for you and your family. These will be approved by the court to deliver a binding court order which may be achieved by consent, ideally, or a court process. We aim for constructive negotiation because this is generally more cost effective. When people can’t reach an agreement we will advise and assist them on any court action that they require. We always encourage our clients to decide their own solution rather than have one imposed by the court. Understanding the difficulties that arise within relationships; how emotions and stress can affect people in different ways, enables us to tailor the advice whether that be of a complex nature or a more simplistic one. You can book an initial, 30 minute, meeting for £50.00 plus VAT. At this meeting, you will meet one of our solicitors who will give you information about all the options open to you. These include mediation, the court process and costs and what your options are regarding children and the family assets. For a fresh approach to family law, contact Cotswold Family Law. In May 2015 Cotswold Family Law was acquired by Hancocks. How can Cotswold Family Law help me? We are dedicated to exploring solutions that let you move forward with your lives. You need successful outcomes that put your family first. This is our goal too.